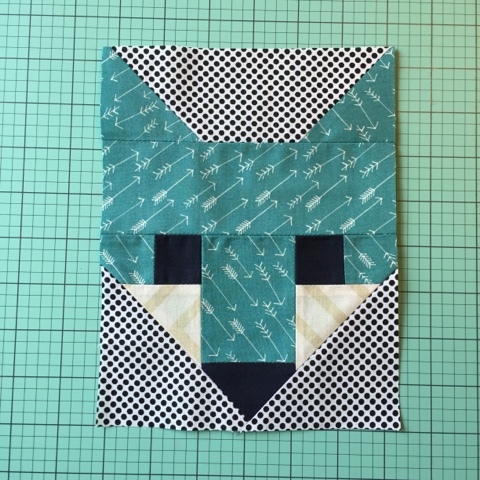 I am working on my very first quilt. 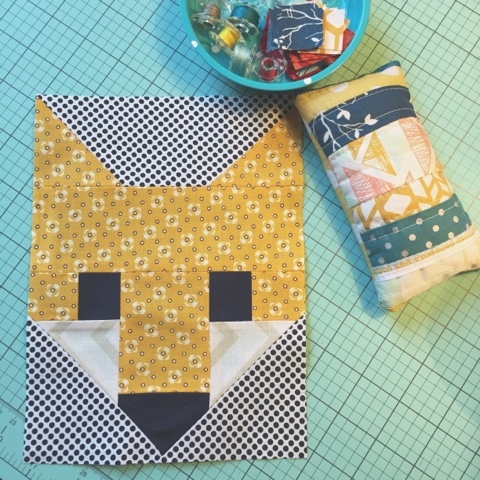 I am making the Fancy Fox pattern by Elizabeth Hartman. 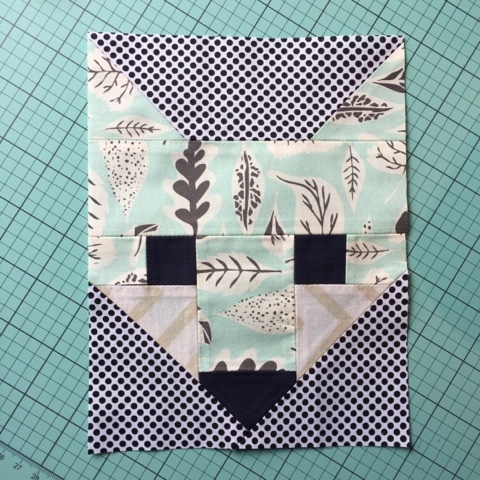 I have all my blocks cut out and now I have to finish sewing the blocks, then figure out how to sew all the blocks together to form the front. Then comes the REALLY tricky part of the actual quilting. I have my cotton batting, 505 adhesive and my basting pins ready to go! 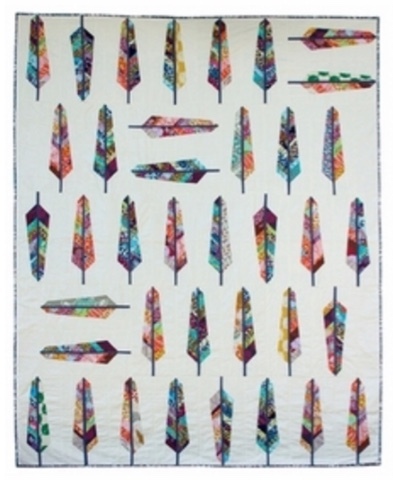 I think I will stick with an easy straight line quilting (since this is my first) just to get the feel for it. Then comes the binding...that will be fun! At least I'm starting with the baby size quilt. The middle fabric is for the backing and the stripe at the back is for the binding. 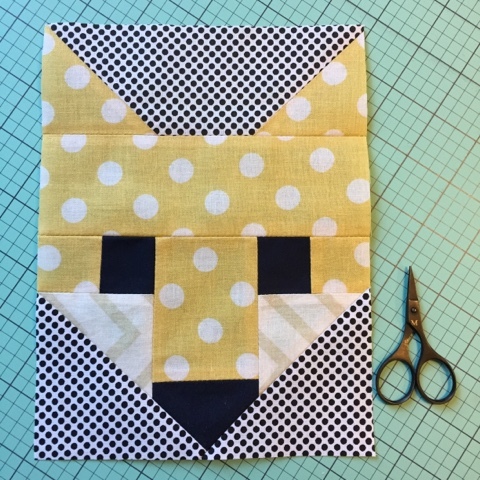 I think I will cut a block or two from this Hello Bear fabric up front to put on the back of the quilt. Which animals should go back there? 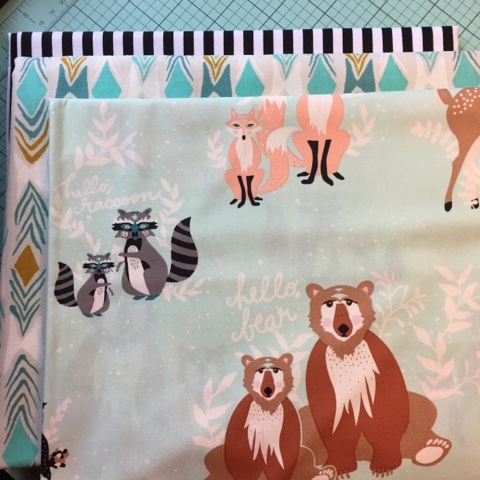 Raccoon, bear, deer, fox, oh my! I have the crafting bug right now. I want to craft all the things. As you know, I love to knit. I also like to crochet and tat. 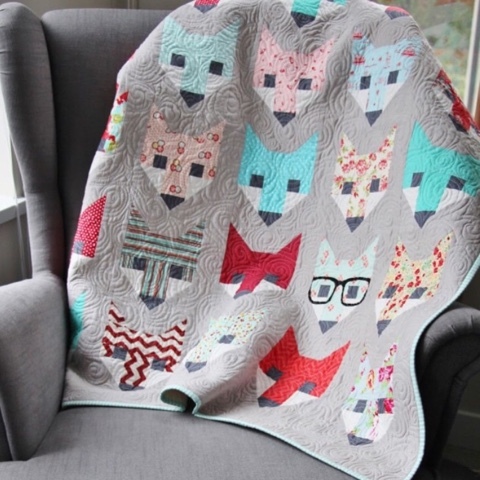 My 'cousin' in Canada is an avid and experienced quilter and she has now given me the quilting bug. 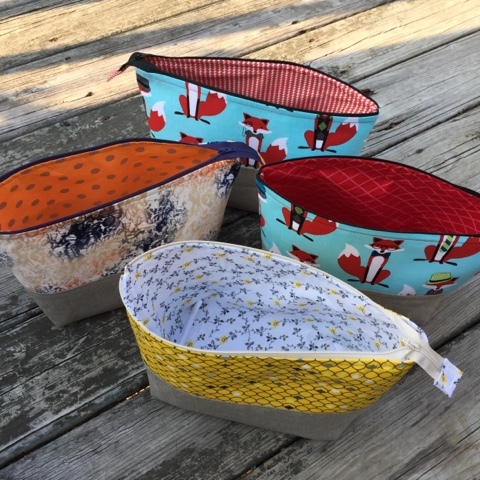 I have bought some of her bags for my knitting projects and they are so wonderful! It got me to thinking maybe I could make my own. Sure enough I can but she makes it look easy. 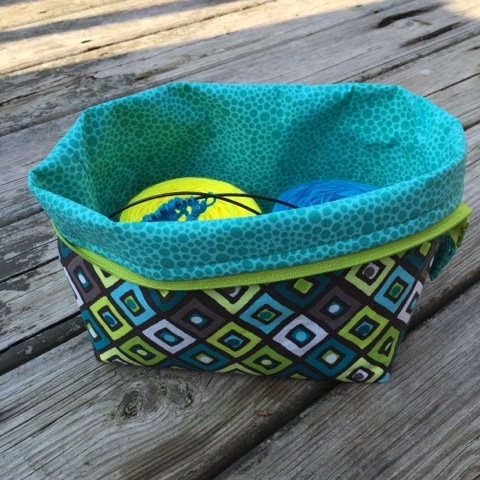 I sewed my very first zipper and now I'm doing it like there's no tomorrow! 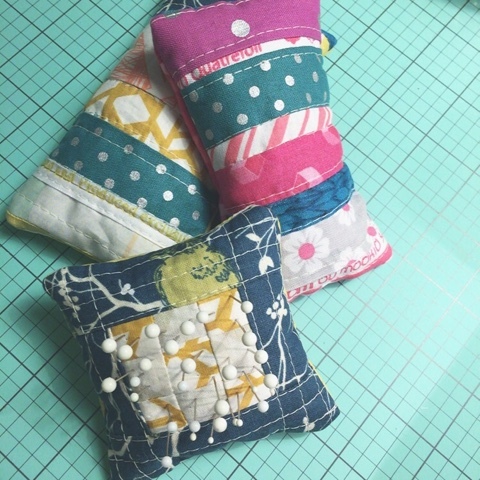 I also made some pincushions filled with crushed walnuts. Yeah. It's Monday. Time for some dirty diet coke. I was searching for a new drink to order and found this on the Our Best Bites site. Sounds pretty delicious to me. You could even add a splash of half n half and have dessert. Pour the coconut syrup into the bottom of a 24-ounce glass. Fill it about halfway full with crushed ice. Squeeze the lime quarters over the ice and drop them into the glass so the rind is touching the ice. 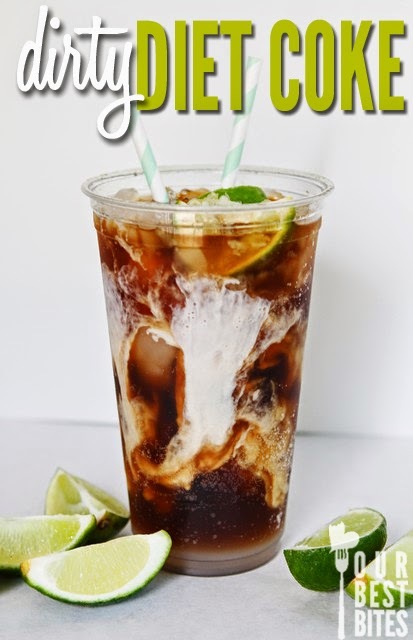 Pour the Diet Coke over the spent limes. If desired, add a splash of half and half. Add a straw to stir and serve. Makes 1 serving. recipe and photo courtesy of Our Best Bites. 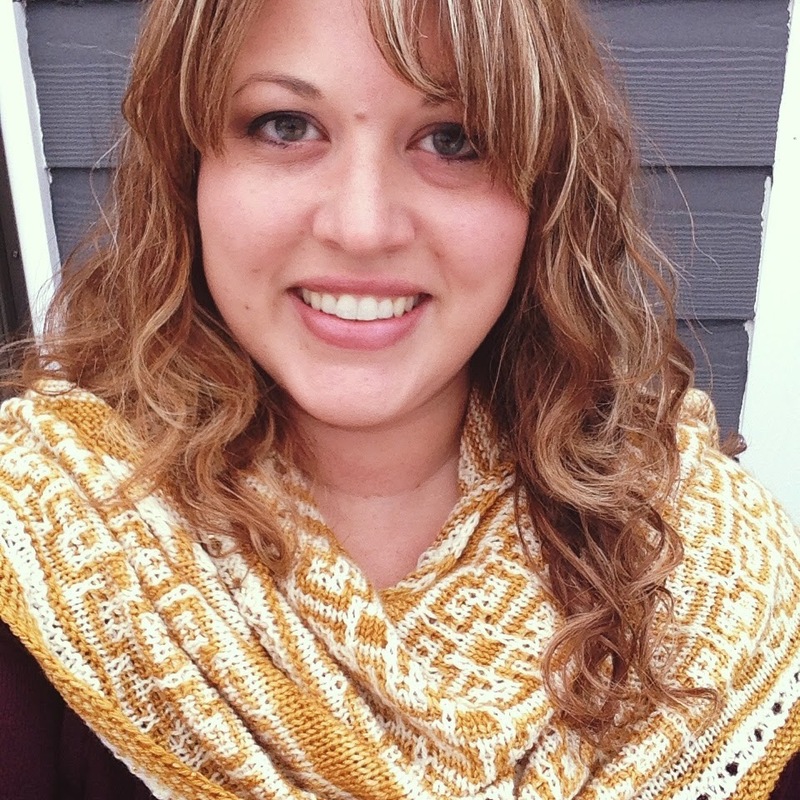 I love knitting shawls, especially mystery shawls. 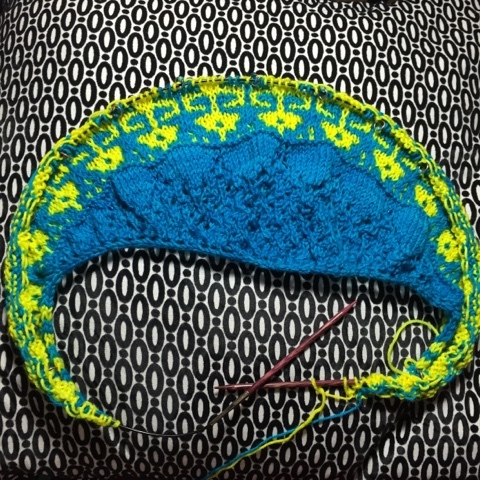 It is so satisfying to get a new clue each week to work on and see the pattern emerge. 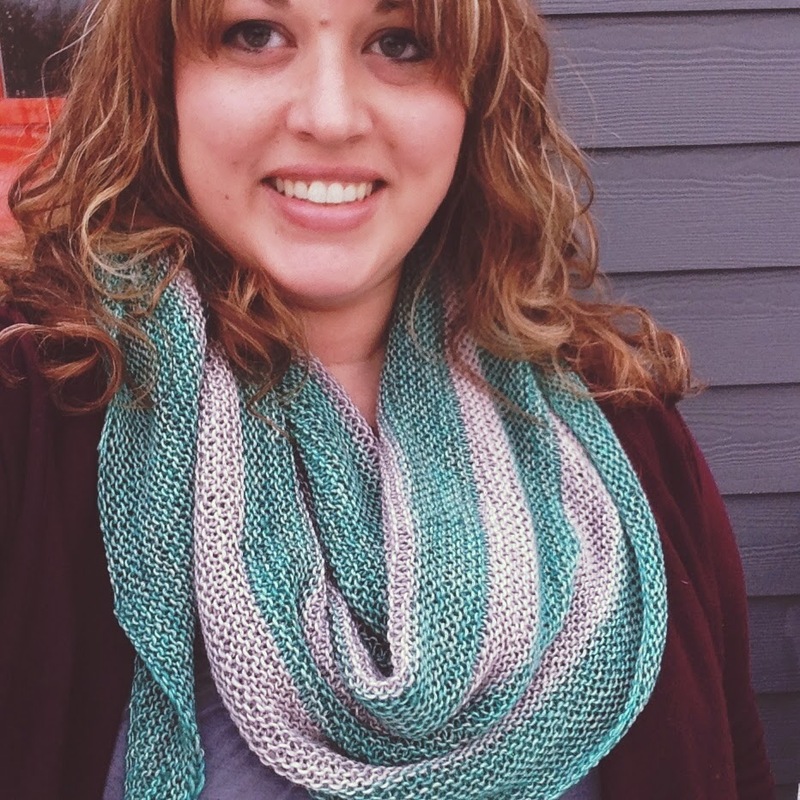 These are my latest 2 shawls. 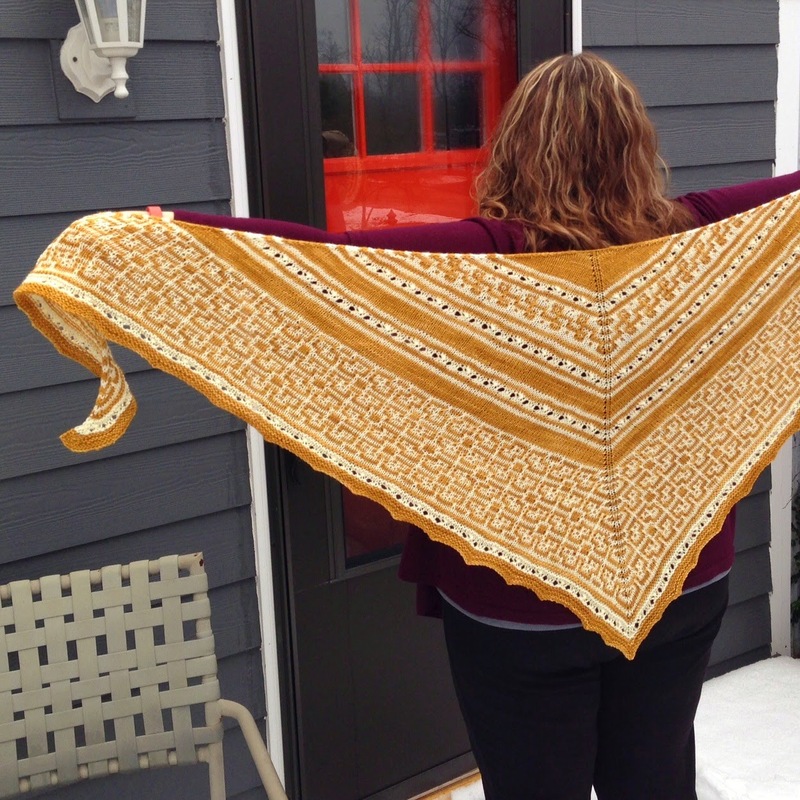 The first is a MKAL called Rock the Kasbah from Wild Prairie Knits. The second is called Pendulum by Amy Miller. I walked/jogged a 5K with my best friend and husband at the first of April (2013- I know, I have been working on posting this for too long) and at the finish line they had some oatmeal banana cookies and they were stunning (they were already out of bananas so I went for the next best thing- banana cookies)! I decided then and there I needed to find or create a recipe. I don't care for nuts, and I didn't want raisins to detract from the delicious banana flavor, so I came up with my own recipe. The ones I had after the 5K were a little bit crispier, but most of my friends and family prefer softer cookies, and these deliver. I hope you enjoy! Add flour, salt, nutmeg, soda, cinnamon. Stir in oats, bananas. Mix well. Drop by spoonful on ungreased cookie sheet. Bake 12-15 minutes in 350 degree Fahrenheit oven. Cool 1 minute on sheet. Note: Later I tried this recipe again and have added raisins. They are SO good! Of course with the addition of raisins the calories would be a little more, depending on how much you add. I was given an easy, delicious turkey burger recipe by a co-worker and love it so much I thought I would share it with you. 1. Melt butter in a non-stick pan on medium heat and add Panko. Stir and cook until toasted. 2. Add toasted Panko to ground turkey, mustard and Parmesan. 3. Mix with your hands until combined and form into patties. 4. Grill on medium-high for 4 minutes on each side. 5. You can add a slice of provolone or Irish cheese and allow to melt once burgers are done (as I have in the photo below). 6. Add your toppings and bun and enjoy! *Note: I have started adding more mustard and a little more Parmesan cheese and find it tastes that much better, but if you want to stay on the calories indicated in the Nutrition information, please stick with the recipe allocations or be sure to adjust the per serving calories. 1. Mix together thoroughly the sugar, shortening and eggs. 2. Stir in the buttermilk and fruit. 3. 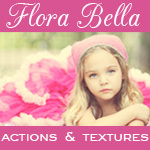 Sift together the dry ingredients- flour, baking powder, baking soda, salt- and add to wet ingredients. 4. Bake at 350 degrees Fahrenheit for 50-60 minutes, or until a toothpick comes out clean.